Every release of Android comes with some bug fixes, but they aren't usually worth going over one-by-one. That's not the case with the infamous Marshmallow MMS bug, which has slowly driven many of us insane over the last few months. Thankfully, it was fixed in Android 6.0.1. 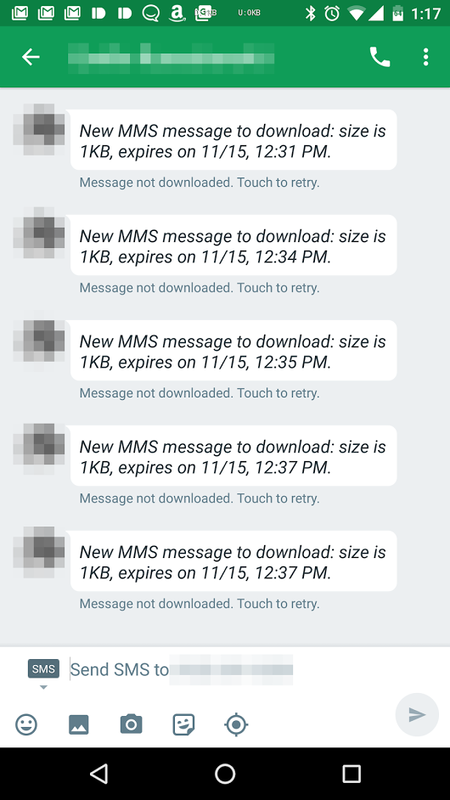 This bug was triggered mostly when installed apps had access to the MMS database. 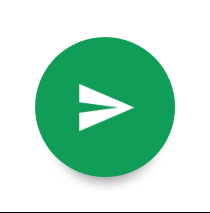 Pushbullet users were particularly vulnerable. 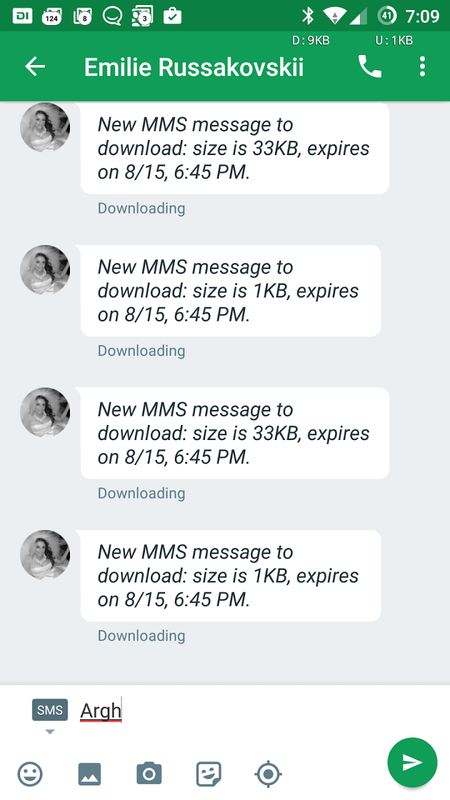 Whenever it did happen (usually after a few days of use), MMS messages would just hang when downloading. A reboot would fix the problem, but only temporarily. The Google issue tracker thread on this attracted a fair amount of attention with many users reporting similar symptoms. It has now been closed with a message from a Googler stating the 6.0.1 update included a fix. So, it's a happy ending.